KAR is part of your risk management team to answer real-estate related questions through the Legal Hotline. For less than the cost of one hour with a traditional attorney, subscribe to one year of legal help for contract and transaction questions, broker and agent legal responsibilities, liability issues, and general legal guidance. Subscribe today, or click here for more info and to subscribe, or call 866-444-7327. The REBR Legal Hotline is a subscription service offered to Brokers. 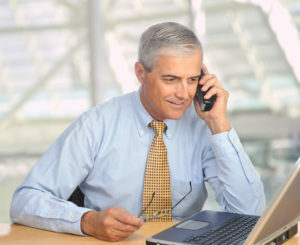 As an Agent – if your broker chooses not to join the Hotline, you can join with your broker’s approval.